4.3 grams of BCAAs - quick absorbing BCAAs go directly to your muscles, helping prevent partial muscle breakdown before it starts. 3 grams of Creatine - increases physical performance in successive bursts of short-term, high intensity exercise. 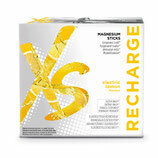 Vitamin B complex - contributing to normal energy yielding metabolism and a reduction of tiredness & fatigue. 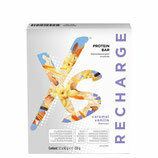 Prepares your cells with protection against oxidative stress caused by exercise with Vitamins C, E, & Zinc. XS™ Sports Electrolyte Drink delivers an instant hit of refreshment during physical activity, while fuelling extended performance and delaying exhaustion. 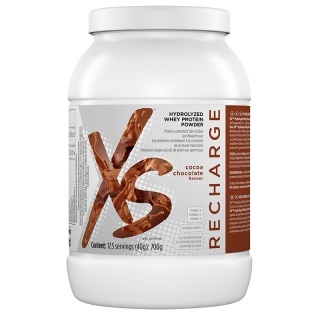 XS™ Hydrolyzed Whey Protein Powder delivers an immediate, rich and powerful dose of protein to fuel lean muscle growth after workout and recover faster. 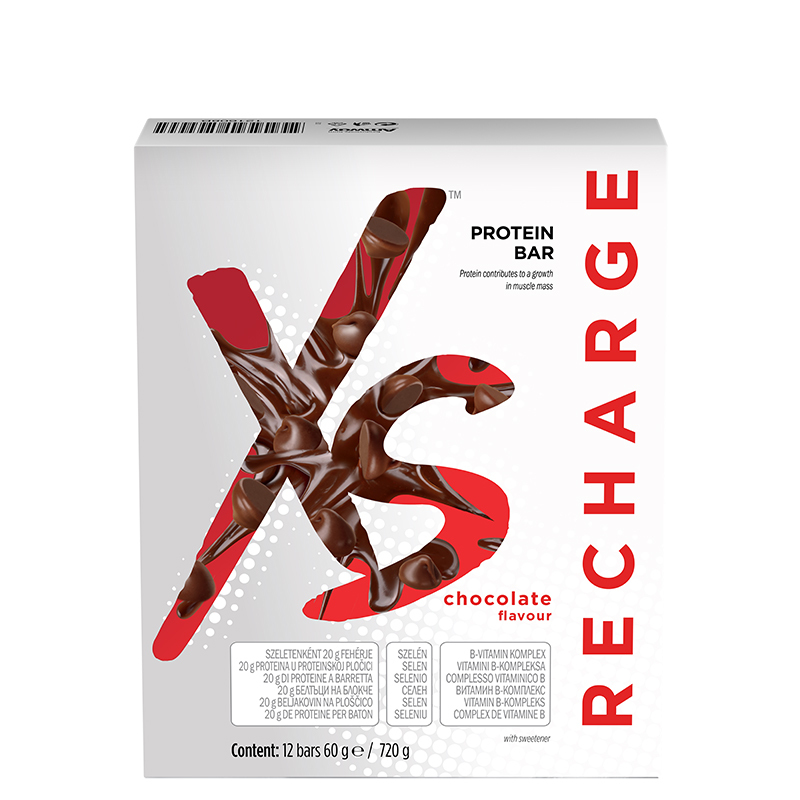 XS™ Hydrolyzed Whey Protein Powder has been engineered to maximise the benefits of physical exercise, giving the body an essential dose of quality protein when needed most. Each serving delivers 29g of protein per serving, with 5 grams of naturally occurring BCAAs. 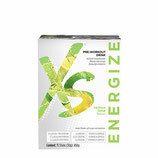 One serving post work-out supports those looking for a sporty, healthy physique. Increases the rate of protein synthesis. By initiating this recovery process earlier it’s thought to optimise benefits & speed recovery time. 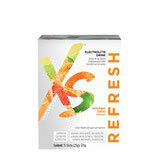 Contains red orange complex and vitamins C&E that provide more complete cellular protection. 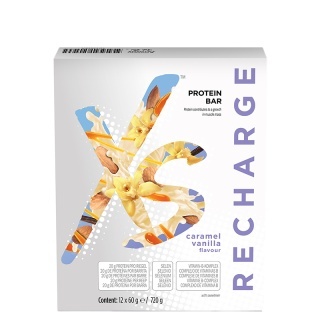 XS™ Protein Bars deliver lean muscle growth & maintenance in a convenient on-the-go format. 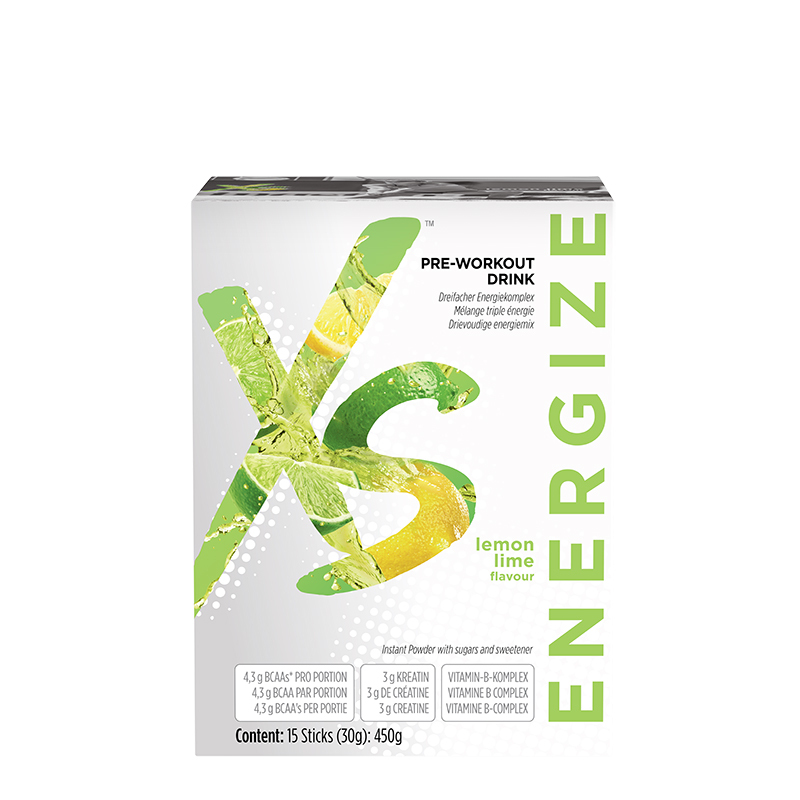 Supports post- workout recovery and snacking needs. Whether you’re working, exercising or relaxing, magnesium helps to contribute to the normal functioning of muscles and nerves. It can also help to reduce tiredness. 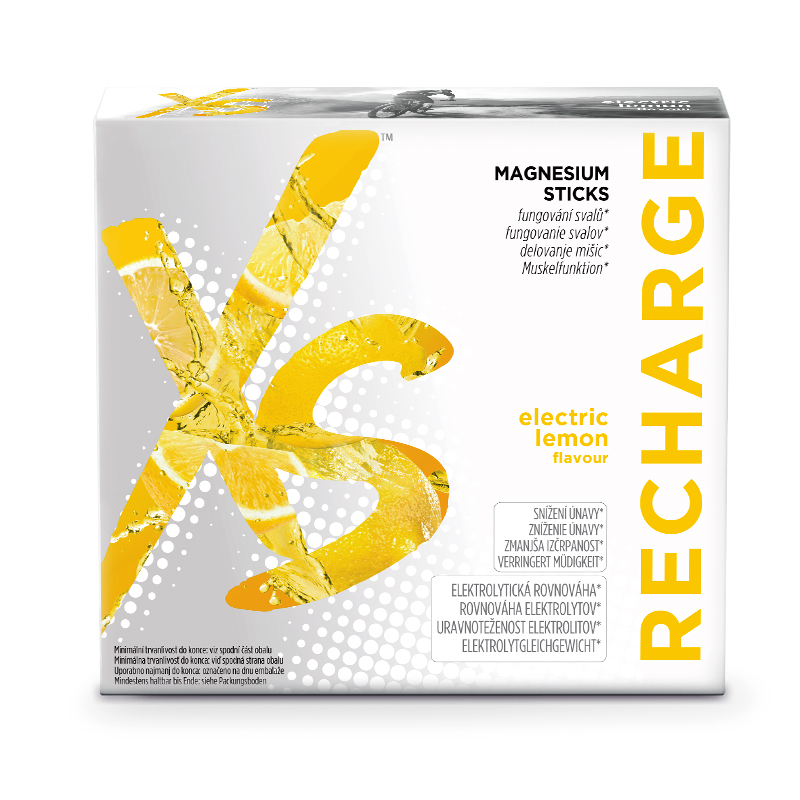 Magnesium Sticks offer a convenient way of reaching the recommended daily dosage of this vital mineral.